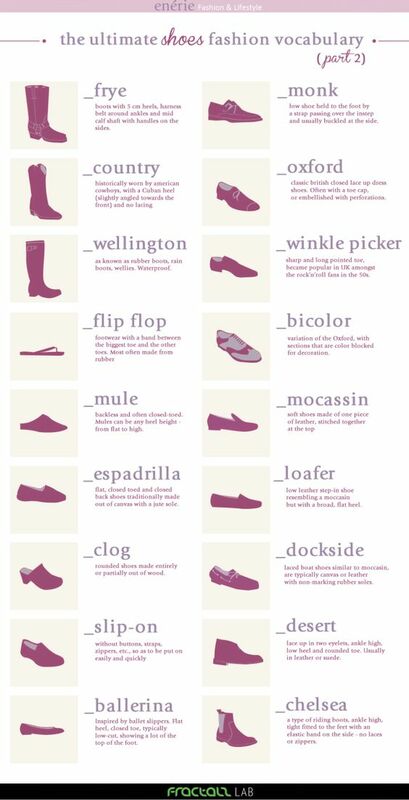 Every woman should have ballet flats. Why? Because, they’re ladylike and elegant, and they can be worn with jeans, dresses, skirts, etc. They are also perfect for wearing during the day. 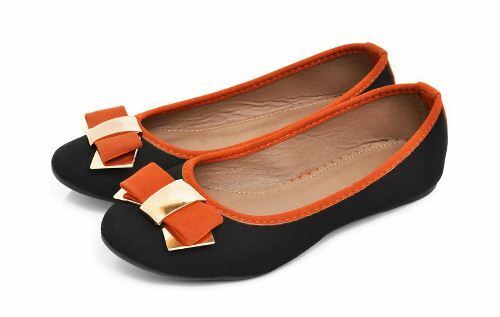 If you are going to buy ballet flats for your wardrobe, opt for such versatile colors as black, tan, or blush. Statement heels will jazz up any basic outfit. They are usually stylish heels that look perfect when teamed with anything from jeans to party dresses. Choose statement heels in colorful or metallic finishes, strappy or peep-toe designs, or with wedge or stiletto heels. Even if you don’t like statement heels, you should have them for some special occasions. If you tend to do long hours of standing work, either at home or at office, you definately need a good quality of nursing shoes. 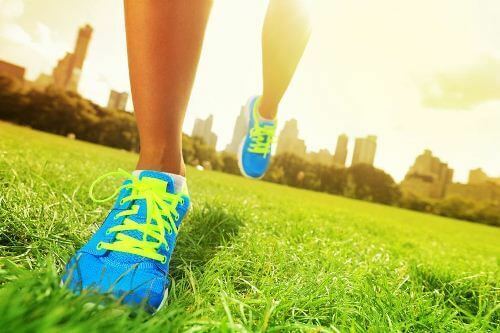 The primary qualities that a good pair of shoes must have are comfort, support, and stability. Being on your feet all day, if you don’t wear proper shoes, you run the risk of pain in your lower limbs, particularly your legs and feet. Examples of these conditions are flat feet, heel spurs, plantar fasciitis, muscle soreness, and arthritis. A good quality of nursing shoes is must for you so that you can focus more on your work without feeling pain from your feet. Sometimes your feet need a break, and that’s why you should have a pair of casual sneakers. I don’t like sneakers, but I have them and I can tell that they look effortlessly chic as well. Buy design classic, chic looking sneakers and wear them with jeans or denim shorts for a casual and cool look. All-weather boots such as wellington boots are your best choice for hitting the outdoors. 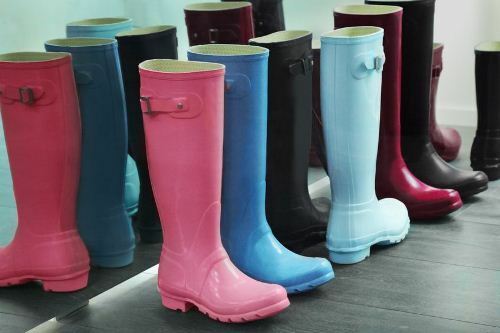 A shiny black pair of wellington will usually do the trick, but if you want something more fun you can choose bright colors or even patterns. With summer fast approaching, it’s time to think about a pair of flat sandals that let your feet breathe easy. 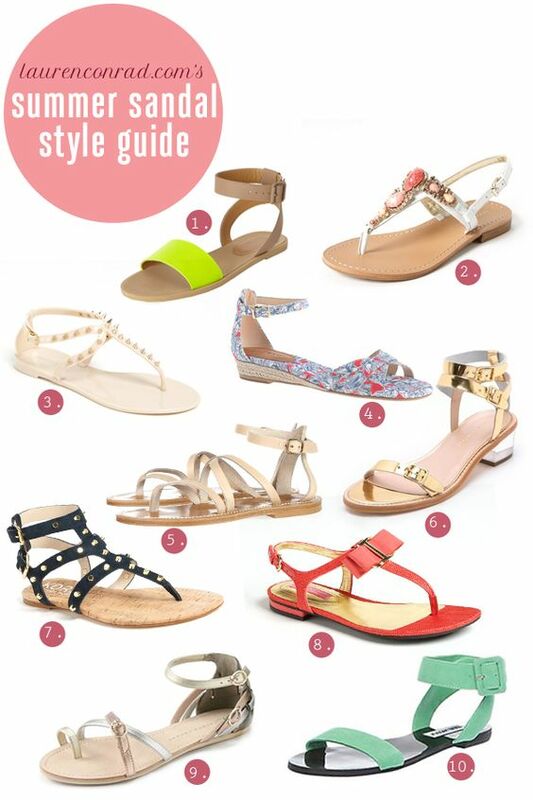 Opt for sandals with simple, strappy designs in black or tan leather-look finishes. They are more polished than your flip-flops but they can be also comfortable. Look for sandals with embellished or plaited details for something different. 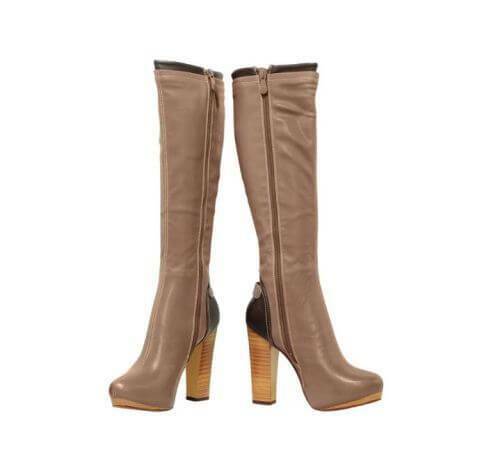 Finally, tall boots are essential shoes for your autumn and winter wardrobes. They look super polished and protect you from the elements. Boots in tan, brown, or black colors are your best choice. Opt for simple, fuss-free designs, because they’re the ones that tend to be a bit more timeless. It’s difficult to find the right boots, but once you have found them there will be no looking back. All women need these essential shoes in their wardrobe. Basic black pumps can be dressed down and up, worn for play and to work, and match almost any outfit combination. 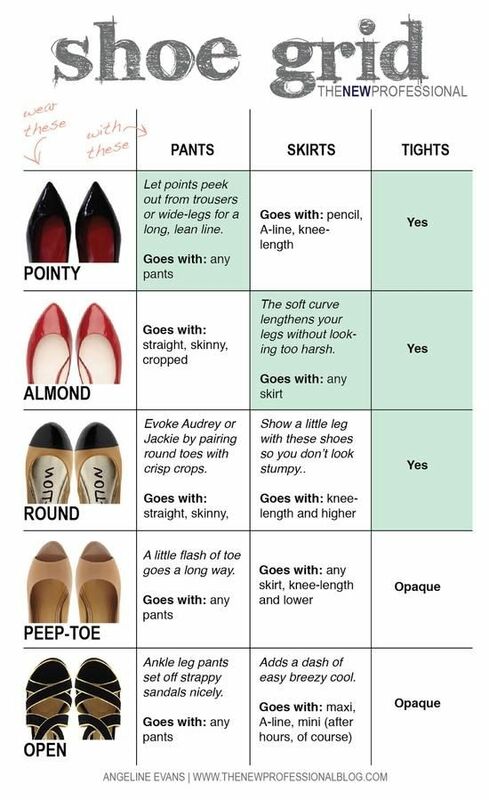 Choose a shoe with a slim stiletto heel, classic almond toe shape, and in a high-quality leather or leather-look finish. Or, you can buy shoes in a lush suede or sleek patent finish. Sure, these are only a few of essential shoes for your wardrobe. 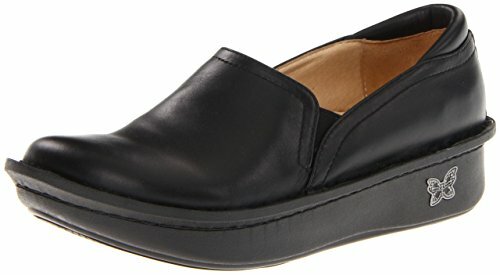 What shoes do you think are essential for woman’s wardrobe? Share your thoughts, please! Five Shoes Every Girl MUST HAVE!